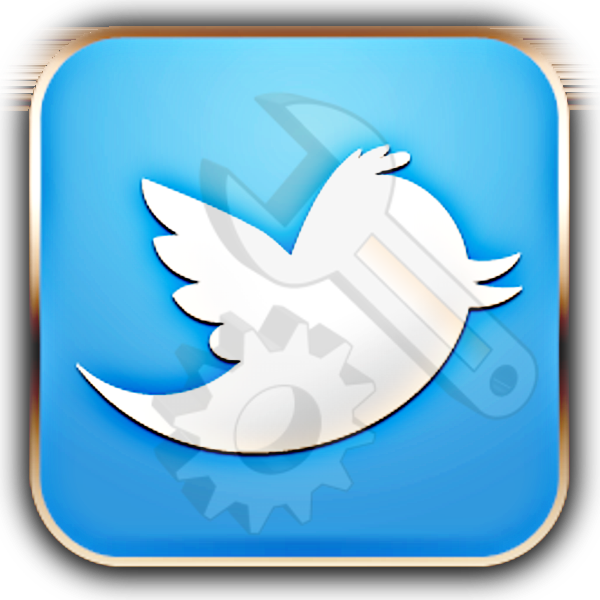 Twinitor, A great tool to search twitter and to monitor the top 10 most recent activities on twitter. You can get results of any thing that exists on twitter. From a single place find results for people who tagged or mentioned you or anyone else in tweets by using @username, can search #hashtags, trends, and any type of phrases and keywords. Moreover, by sign in you can perform actions like social sharing, retweets, send direct messages and replies to any particular search result straight from Twinitor. Unfollow.fr is a quite popular twitter monitoring app being used to get notice which one of your follower just unfollowed you. This tool can also track and point out inactive users in your following list which are not following you back. By becoming their paid member you can get access to following features which are not allowed to free ones. Analysis of your new unfollowers every 30 minutes. Opportunity to start the analysis manually. Detailed unfollower directly in the email and, Nickname of unfollower directly in DM. Ability to automatically send a DM to new followers, etc. TwimeMachine, A unique, awesome, lightning fast, easy to use and one of the best free twitter tool to search any old tweet from archive. You can pull tweets archive of any user but for you must need to make a sign in. Till now twime machine has been used by 0.3 million people. An outclass designed profile header can help you to stand out from other social crowd. So, In this post I will showcase the sources from where you can easily grab the free of cost ready-made beautiful images for your profile header, online tools to create a custom twitter header and small hack to stun your profile visitors with transparent looking header images. An interesting and little useful tool to get an rough estimate of percent of fake people in your twitter followers list on behalf of their activity. This online free twitter tool will help you let know in a minute that how many of your fans are actually socially alive. Visit this post to see results of some popular accounts that I checked. Are you looking for ways to get of rid of old useless tweets in order to make your timeline fresh, light and more effective? Yup, this tool can be a great option especially for internet marketers using their accounts to run CPA offers. And now want to wipe out all old offers that were expired. By authorizing TweetDelete.net you can automatically delete all of the existing tweets older than a specified age and can schedule this process for future status updates too. But, keep in mind before running this awesome application that there is no way to recover lost tweets on twitter. So, its recommended to download your twitter archive from settings in to your machine before going ahead.